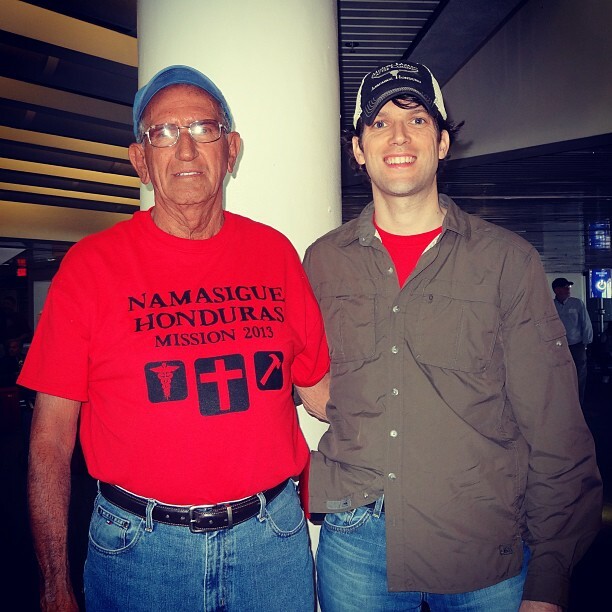 At the Miami airport with my Dad, getting ready to board a plane to Tegucigalpa, Honduras. This will be our 5th mission trip together. Home » Blog » Faith » At the Miami airport with my Dad, getting ready to board a plane to Tegucigalpa, Honduras. This will be our 5th mission trip together.